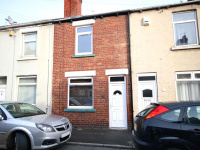 This nicely proportioned 2 bedroom mid terrace property is priced to sell therefore early internal viewing is highly recommended, offered with NO CHAIN!! 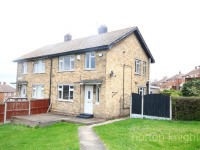 Located close to Edlington's centre, a 3 bedroom end town house with front and rear gardens. 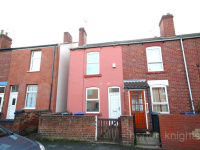 Located on this popular roadway, a good sized brick built three bedroom forecourted terraced house close to the Town and Bentley Centre's. 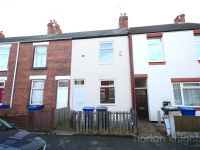 Located on this lesser know well established roadway off the beaten track, a two double bedroom forecourted terraced house. 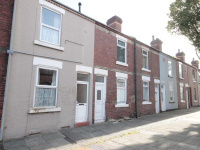 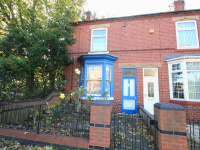 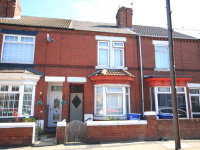 Refurbished within the last 4 years including a new roof, this lovely three bedroom terraced house having a first floor bathroom would make a great FTB or investment purchase. 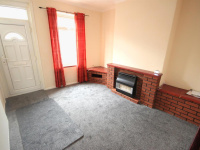 Located just off Balby Road, a two bedroom end terrace house freshly decorated and carpeted making it ideal for a young first time buyer or investor. 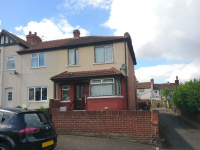 PRICED TO SELL.....a good sized 3 bedroom semi detached house on a large corner plot, offering a huge amount of scope and potential. 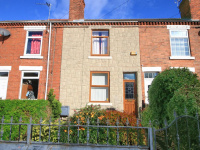 Located on this popular and established terrace close to town, a two-double bedroomed house with first floor bathroom.